REISSUE Originally released in 1975. 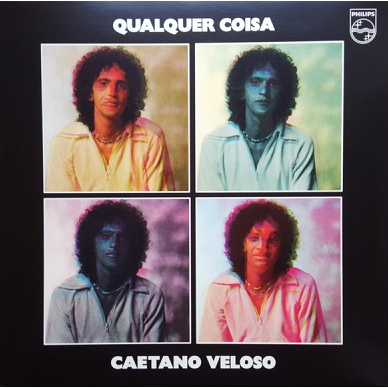 "Altough this album is quite different from his more experimental records, it possesses a unique charm, which shows Veloso returning to the basics. Includes three Beatles covers in English." 180GR Limited edition.